There is nothing more stressful than a divorce. 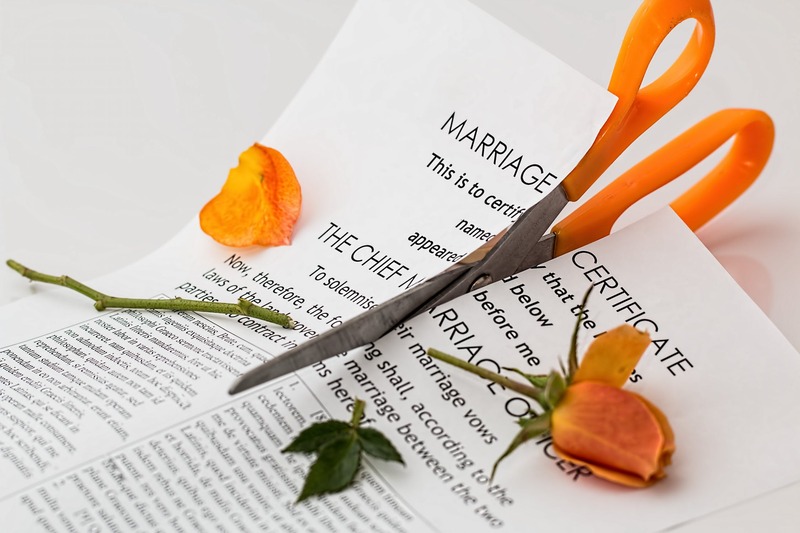 We aim to make your divorce as quick and painless as possible. At the same time, we ensure that you get what you deserve under the Law. Walter has acted successfully in dozens of divorces.